Enter your email address below to receive a notification when Bully Bundles starts accepting new sign-ups! Enter your email address below to receive a notification when Bully Bundles is accepting new sign-ups again. Hi Cratejoy! 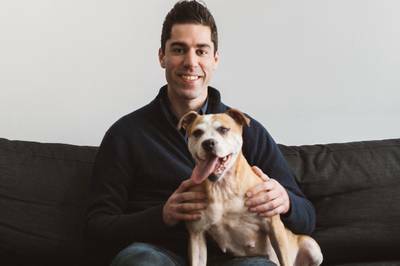 Your dog has a lot of energy. I get it. 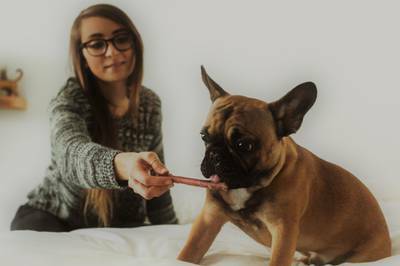 Let our bully sticks keep your pup entertained. 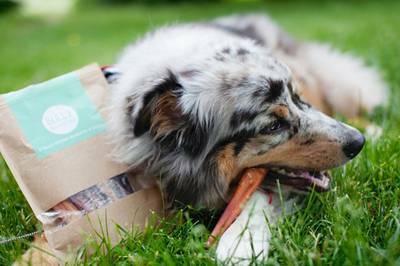 Our sticks are safe, natural, thick and without the odor of other bully sticks. 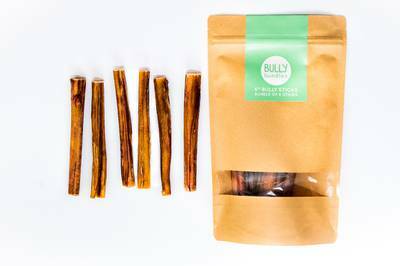 And we offer this $5 bully stick at just $2.50 w/free shipping. Questions? SO WHAT ARE BULLY STICKS? 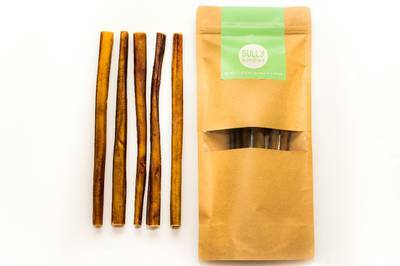 Bully sticks are long-lasting, 100% digestible dehydrated beef (bull) sticks good for dogs of all ages, breeds, and sizes. 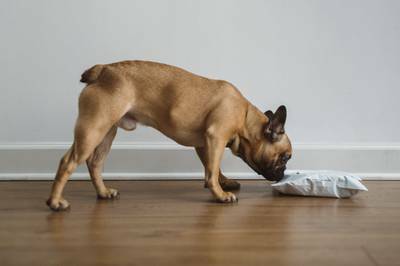 They're safe (100% digestible), healthy (one ingredient-beef), teeth-cleaning, long-lasting, and dogs absolutely love them (we guarantee it)! AND WHY OUR BULLY STICKS? 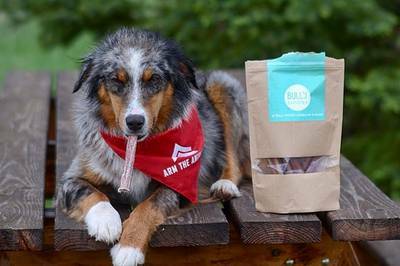 Our bully sticks are made from 100% all-natural beef (that's it!). They're sourced from USDA & FDA approved South American grass-fed, free-ranging cattle that are raised without the use of hormones or antibiotics. 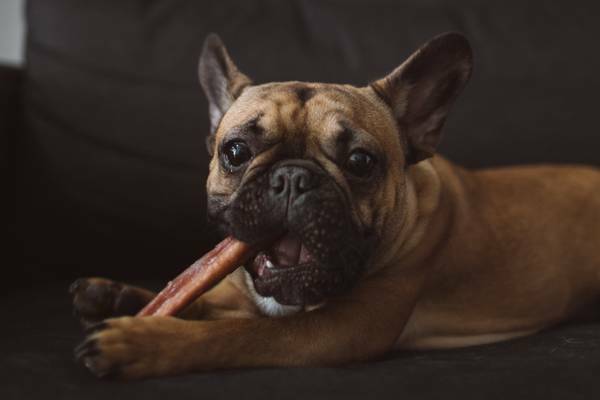 Our bully sticks are uniquely consistent in thickness and low odor. Thickness: each stick and bundle is individually weighed to ensure our high weight standards are met. Low odor: Our raw product is fresher, more thoroughly cleaned, and cooked longer to ensure lower odor. Absolutely 0 chemicals are used in or on our bully sticks.